This Guide to Patient Monitoring information about patient monitoring systems provides and a forum for manufacturers, clinicians and the public to find information on patient monitoring devices, technology and solutions that are available or may become available on the market. 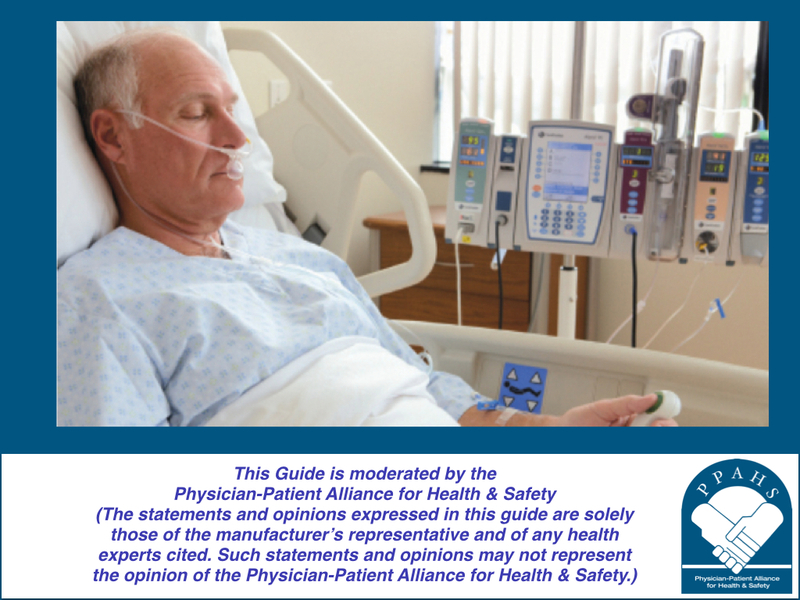 The Physician-Patient Alliance for Health & Safety developed a standard set of questions and provided these questions to manufacturers of patient monitoring equipment of which we are aware. PPAHS assumes no responsibility for, nor have we verified, the answers provided by the manufacturers. If you are a manufacturer or know of a manufacturer that has not been included, please let us know by providing a comment below or by sending us a message, by clicking here. 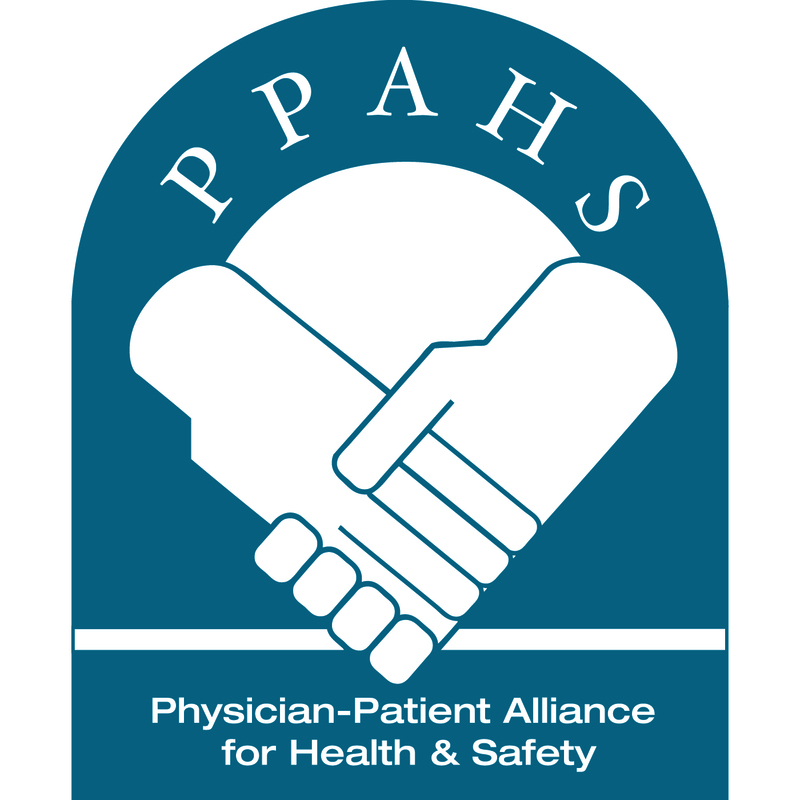 To submit a comment, which are reviewed by PPAHS prior to being made public, please comment below or, if it is in respect of a particular manufacturer, on that manufacturer’s page. All comments must be in accordance with PPAHS Ground Rules. PPAHS reserves the right to refuse to post any comment submitted.